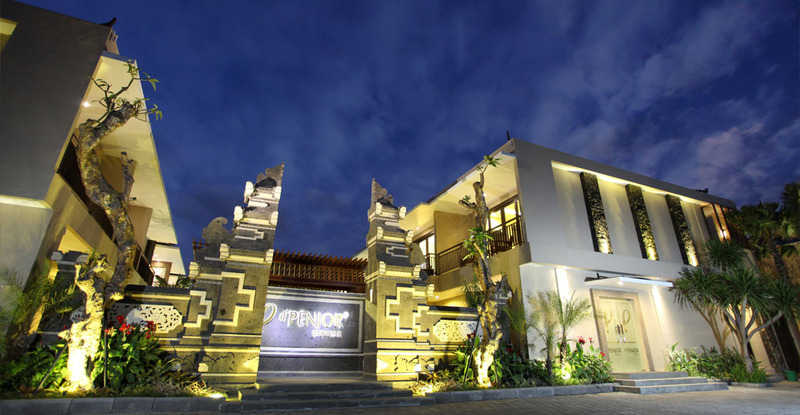 Especially designed in modern luxury style collaborated with Balinese culture, seen through its Balinese entrance gate and Balinese carving in the entire property of the hotel. 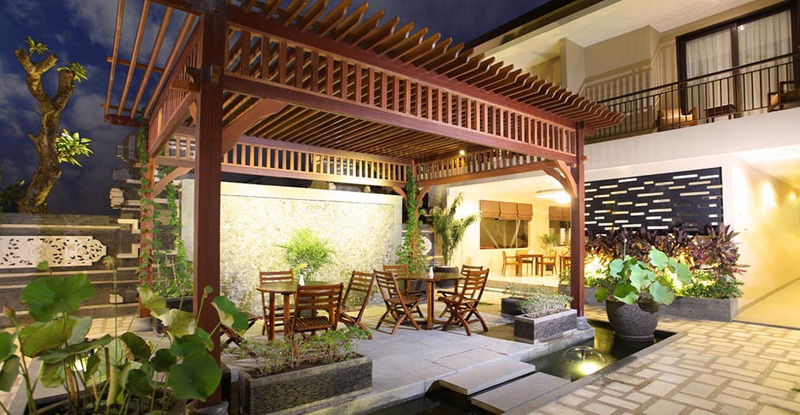 Tropical garden corridor adds the shady and spacious sensation in the hotel. 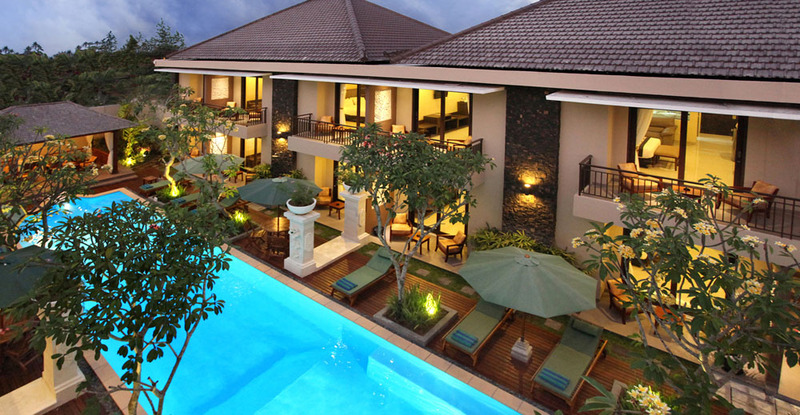 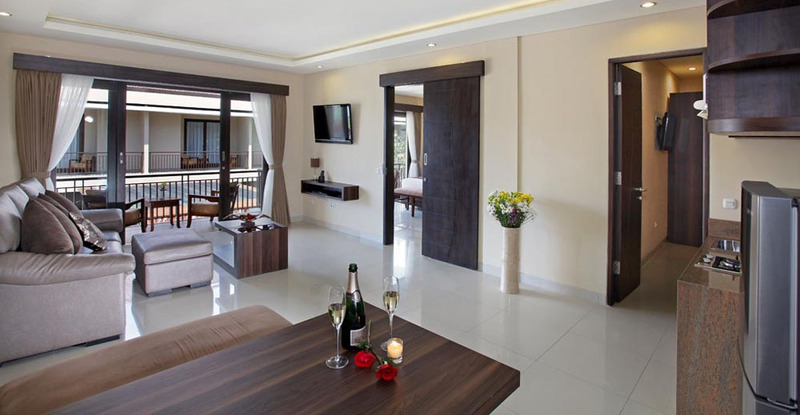 The harmony of summer is combined with its spacious room of 45 m2 that is obviously larger than any other hotel in Bali, thus taking your family away with you on the vacation will be a great idea.